BONUS podcast to celebrate 15 years of Sports Business Radio. Our show launched on April 11, 2004. During this podcast, Sports Business Radio host Brian Berger and Executive Producer Bryan Griggs reflect on the 15 year history of the show. We also listen to some of our favorite moments in our show's history including highlights from interviews with Mark Cuban, Jack Nicklaus, John McEnroe, Charles Barkley, Michael Vick, Chris Evert, David Stern and Mark Emmert. Thanks for 15 great years and we look forward to bringing you many more insightful conversations on Sports Business Radio in the future. 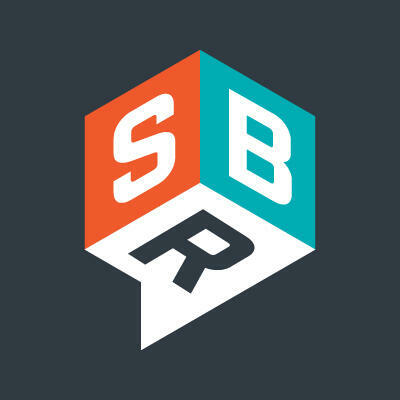 Subscribe to the Sports Business Radio podcast on iTunes, Spotify, Audioboom and Stitcher.